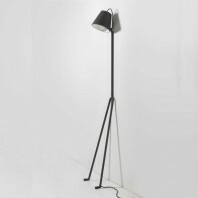 579,00 € Delivery: 3-4 weeks. 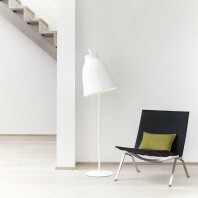 589,00 € Delivery: 3-4 weeks. 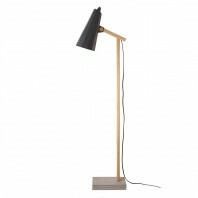 Combining nature and technology The Swing 30/70S floor lamp is made perfect with its shade made from sliced veneer to a cross section of 0.6mm. 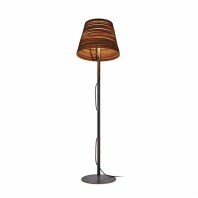 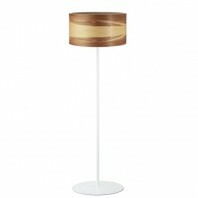 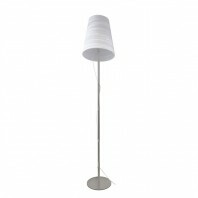 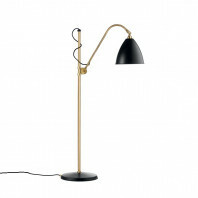 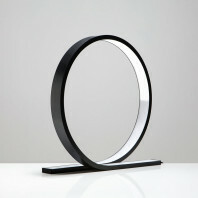 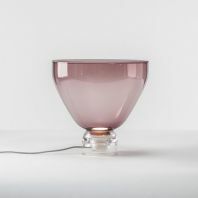 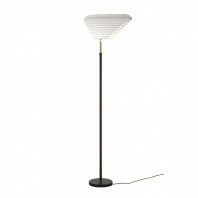 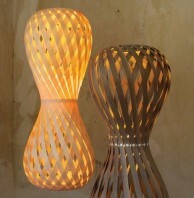 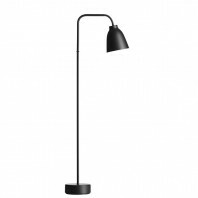 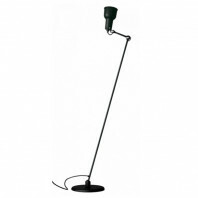 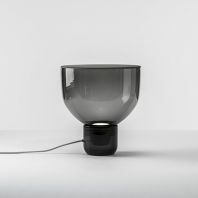 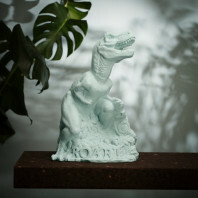 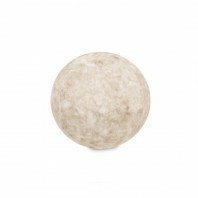 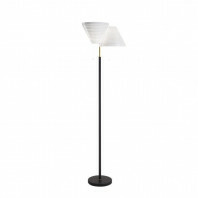 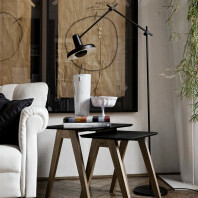 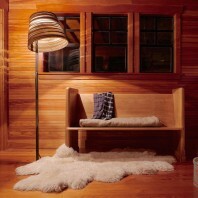 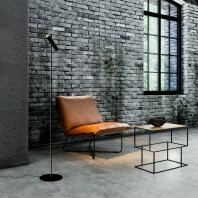 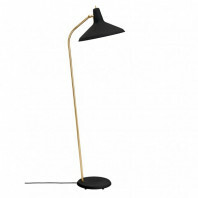 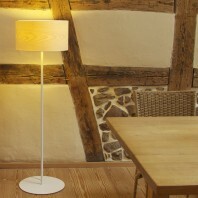 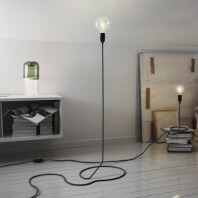 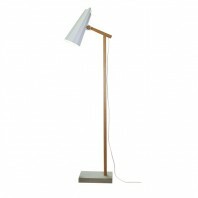 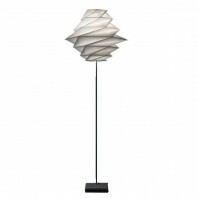 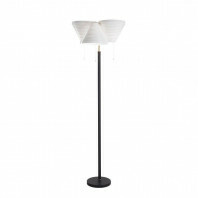 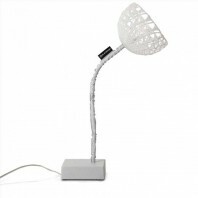 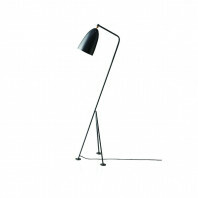 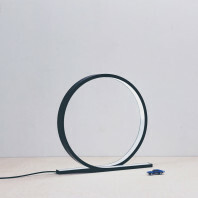 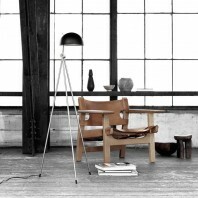 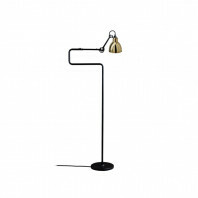 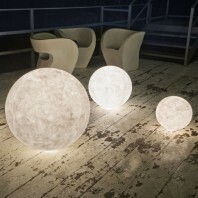 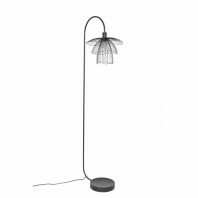 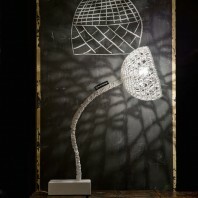 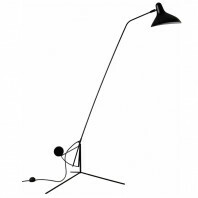 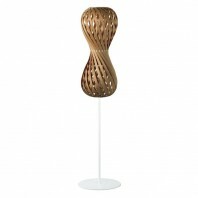 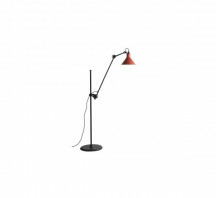 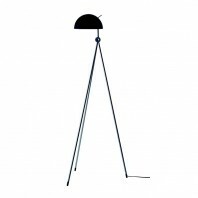 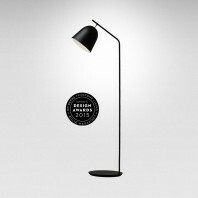 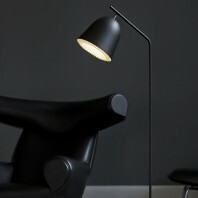 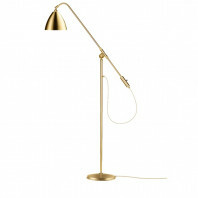 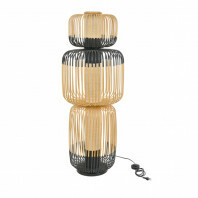 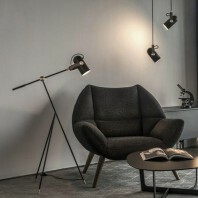 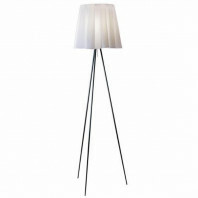 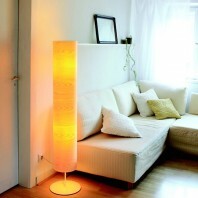 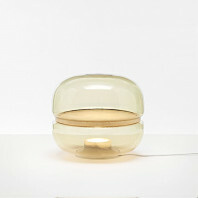 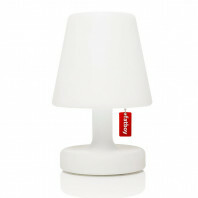 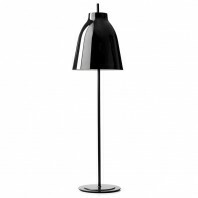 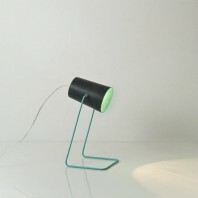 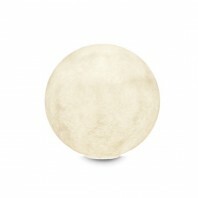 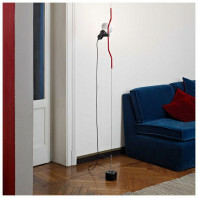 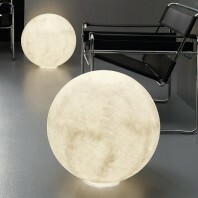 Dreizehngrad manufacture this lamp to fit any home or office as it finds a solace place in any indoor. 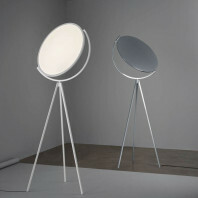 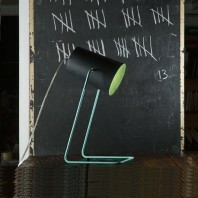 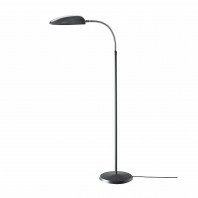 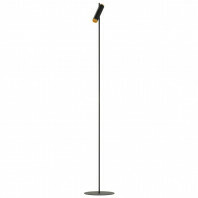 A perceptively descent lamp with discrete light quality for a mouth watering productive lamp. 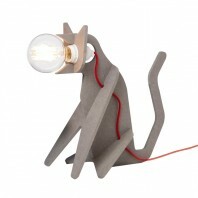 Lovely light, favourite of both kids and grown-ups, the Eno Studio Get Out Cat is an easy to install lamp that can be placed perfectly in children's rooms or can even on the floor, just like a real cat. 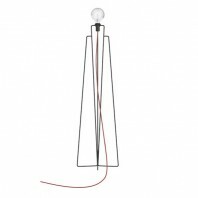 The Cobra Floor Lamp from the Gubi collection showcases a completely distinct look that is iconic because of its conceptualized design. 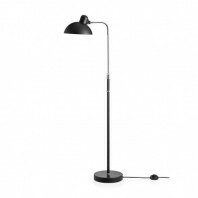 It was first designed by the Swedish pioneer product designer Greta M. Grossman in the 1950’s, so its design definitely has that understated vintage vibe that complements all sorts of contemporary interiors even today. 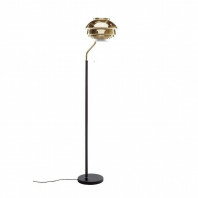 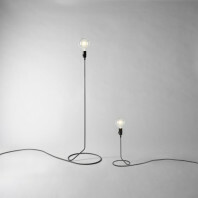 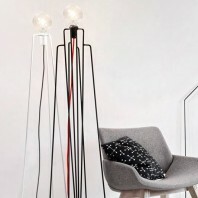 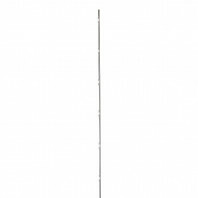 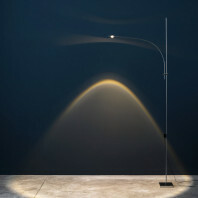 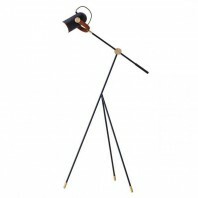 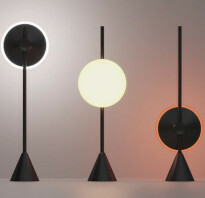 The PD2 Floor Lamp from the Gubi collection features a truly unique design that is both simple yet intricate at the same time. 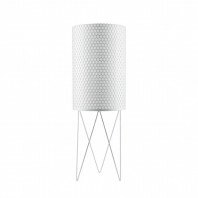 Its graceful physique is complemented by the meticulously perforated shade that enhances the illumination of any space it is set up in. 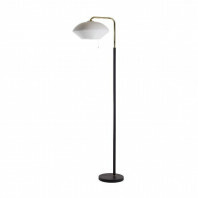 Fashionable with a sleek, modern design and elegant brass detail, Le Klint Caché Floor Lamp is a perfect source of light for contemporary and minimum spaces. 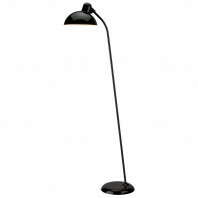 The Caché’s stylish and mesmerizing appearance make it ideal for even industrial areas.